This is a page showcasing some of the videos that I've made. I enjoy making videos, and hope you enjoy watching them. 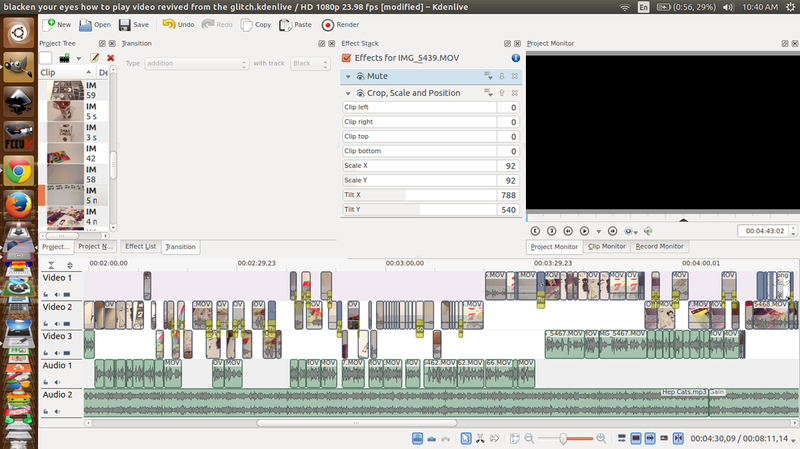 My video editor of choice is Kdenlive, though I've also used Windows Movie Maker 2.6 at times. I plan on releasing a dvd of something at some point in the near future. However, that hasn't happened yet. For more videos, visit my YouTube page. To download Kdenlive, check out the Kdenlive website.